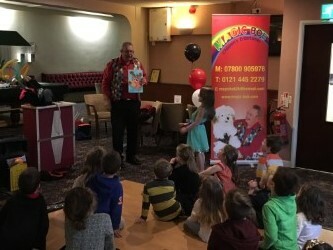 A great Magic Bob party in Bromsgrove for Jess aged 5 , With lots of magic fun and games. 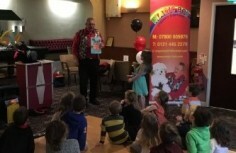 Jess had a fantastic day thank-you, and it was brilliant how well you captivated the children and made them laugh. They loved every minute. 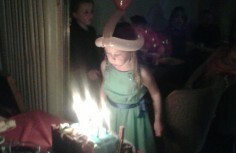 Plenty of the grown-ups have commented on how good it was too! We’ve all been trying to figure out the grapefruit trick! 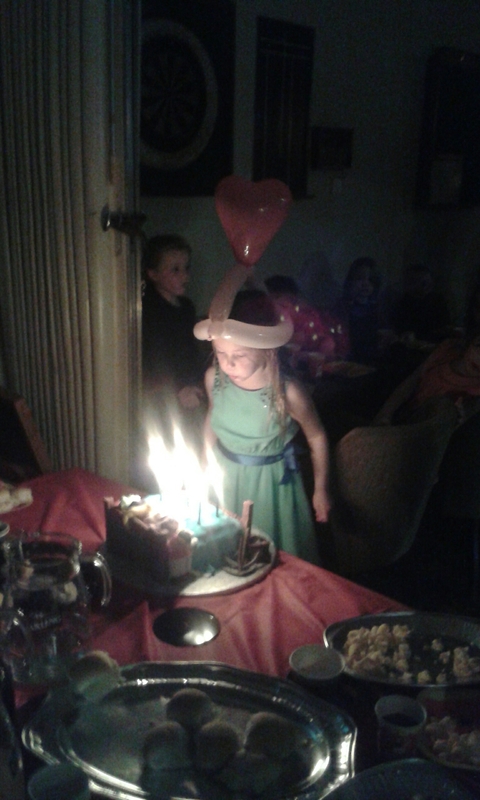 A great party in Blackwell. Two hours of magic and games.